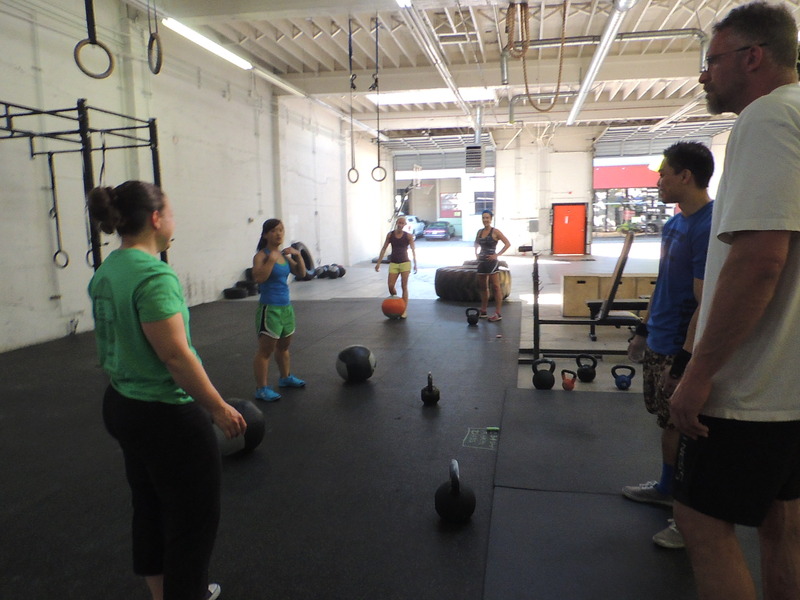 How to get started at CrossFit SW Portland! Next Class starts the first Tue in Sept.
Posted byTransformations Made Possible	 Sunday August 25, 2013 Sunday August 25, 2013 Leave a comment on How to get started at CrossFit SW Portland! 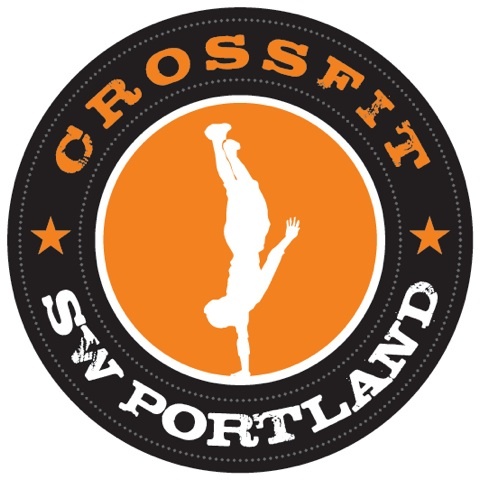 Next Class starts the first Tue in Sept.
How to get started at CrossFit SW Portland! 1.a) Join us for a free introduction to CrossFit class Sundays at 2:00pm or set up an introduction to CrossFit-RSVP. (email info@crossfitswportland.com). We have a referral program for our members- please tell us who referred you). 1.b) Or if you just want to start in our next GS program email shannon@crossfitswportland.com now to save your spot. 2. it is simple…just pick a program and start. B.Getting Started with CrossFit Program: Learn the core functional movements of CrossFit slowly and safely. Our 4 week program is offered 2 x week for 4 weeks for 1hr. Tuesday and Thursday at 7:00am, 9:00am or 5:30pm. You also get free access to our Sat. 9:00am CF endurance class and our Sunday at 3:00pm Mobility class, when you are in the Getting Started program. This is great for all levels and we encourage our beginners to scale as needed in this class. Our next Getting Started class starts this first Tuesday in each month. Over 6,300 sq ft , plus shower room, kitchen and changing room. We look forward to getting you in the best shape of your life! We look forward to getting you to your overall health & fitness goals!